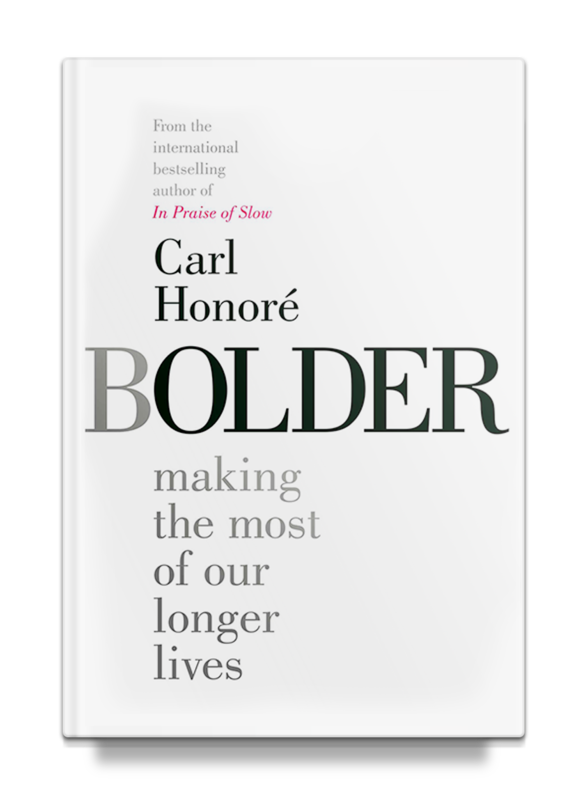 A guide to making the most of our longer lives. Learn how to age better and feel better about ageing. 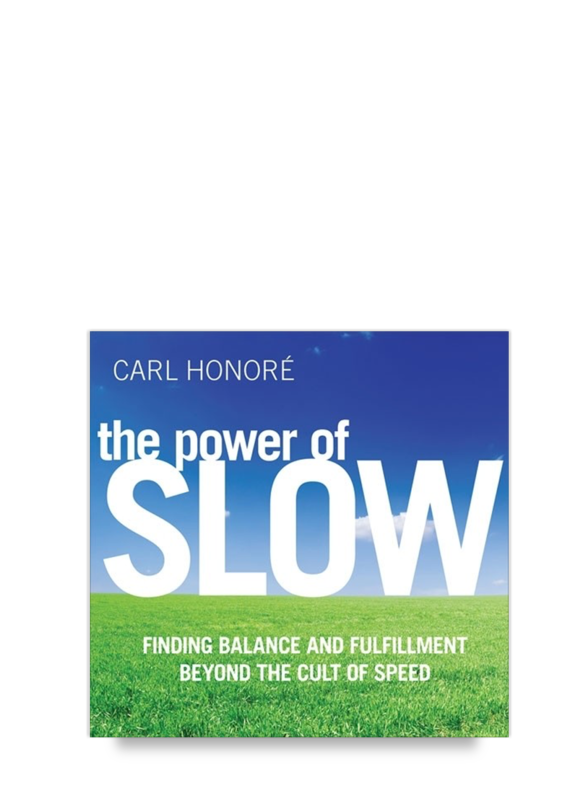 The foundation text and handbook of the Slow Movement. 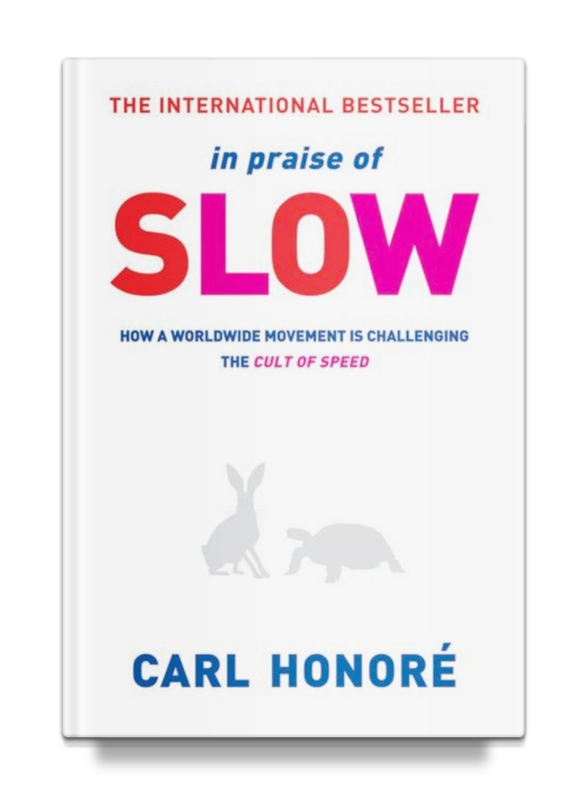 Dissects our compulsion to hurry and chronicles a global trend toward putting on the brakes. 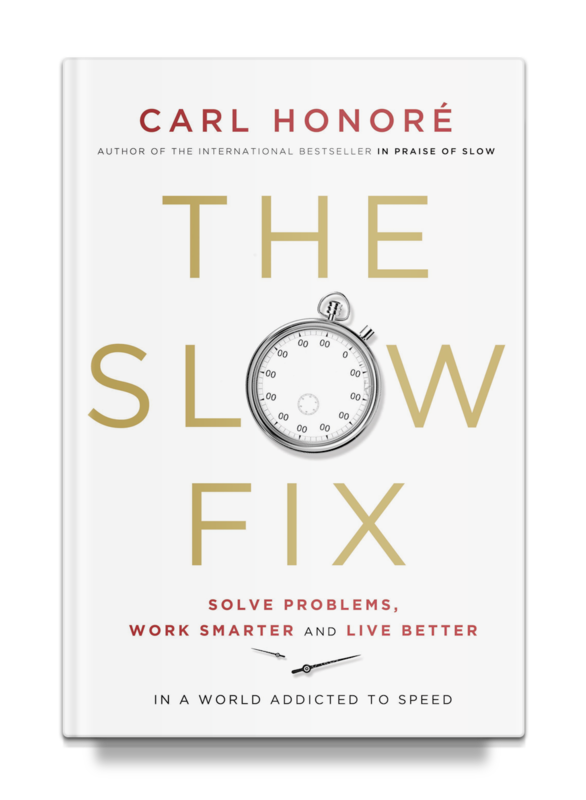 A powerful recipe for tackling complex problems in every walk of life, from health and relationships to business and politics. Learn to avoid short-term quick fixes in favour of lasting solutions. A guide to raising children in an impatient, perfectionist world. 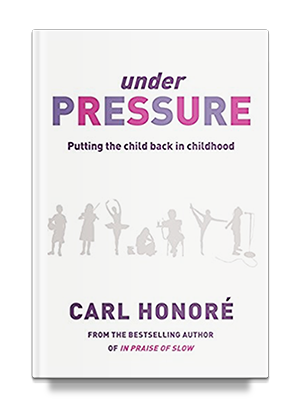 Shows parents and teachers how to strike the right balance between doing too much and doing too little for kids. 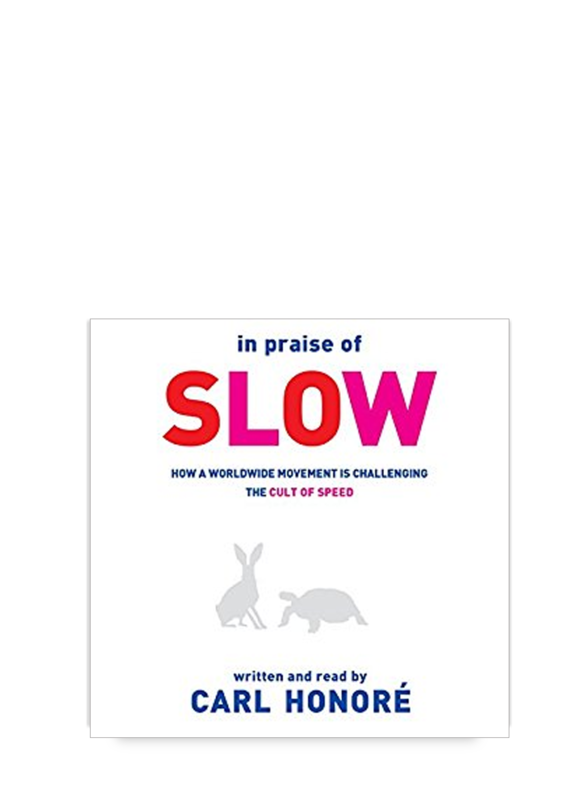 The foundation text and handbook of the Slow Movement. Dissects our compulsion to hurry and chronicles a global trend toward putting on the brakes. Read by Carl. 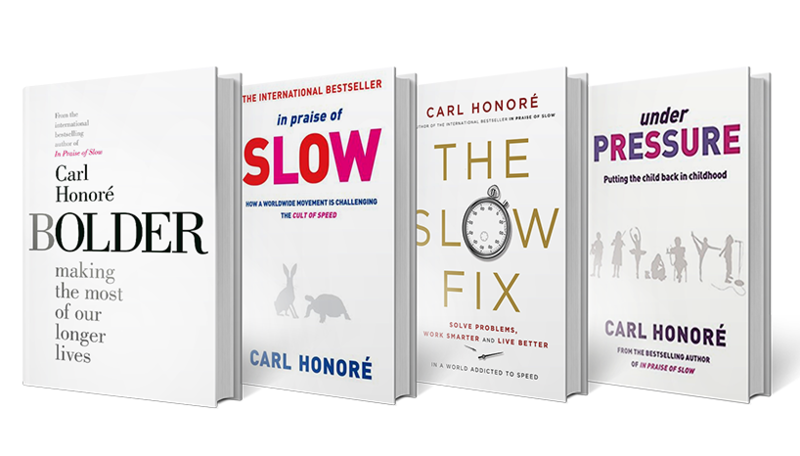 A how-to course packed with tips, techniques and exercises for slowing down in a fast world. Spoken by Carl. 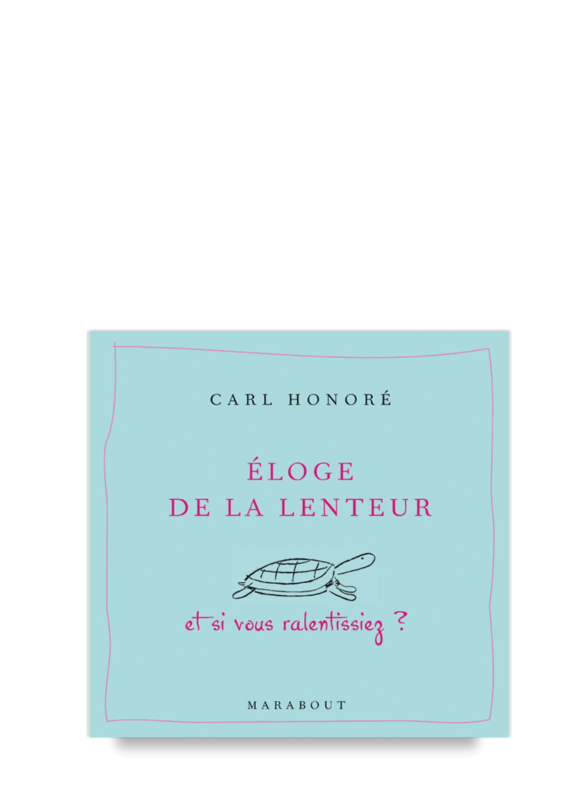 Le best-seller mondial (traduit en 35 langues) qui vous invite à trouver la clé d’une existence épanouie: l’harmonie entre lenteur et rapidité. Version abrégée.